It's the start of a new academic year after a successful and busy summer holiday break for many of our students and teachers. 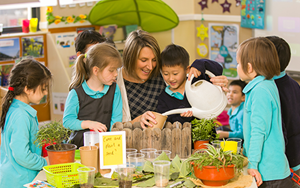 Find out what to expect at Nord Anglia Education in the coming year. I hope you have had a fantastic start to the new academic year. 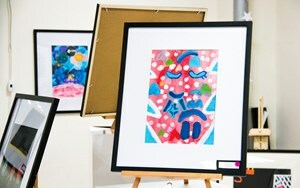 While you have been away on summer holiday, many of our students and teachers have been keeping busy. 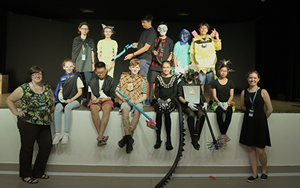 In July, Nord Anglia Education students from around the world presented to the President of the UN General Assembly and high-level government representatives at the United Nations in New York City. 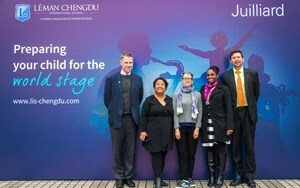 A number of our teachers also had an opportunity to visit The Juilliard School, MIT and King’s College London for our unique professional development programmes. This is part of our ongoing commitment to invest in our teachers so that our students can continue to learn from the best. I would like to recognize the achievements of all of our students last year supported wonderfully by our teachers and other support staff in achieving the best ever academic results and also getting our students into top universities all around the world. I would like to wish you all the best for this term.